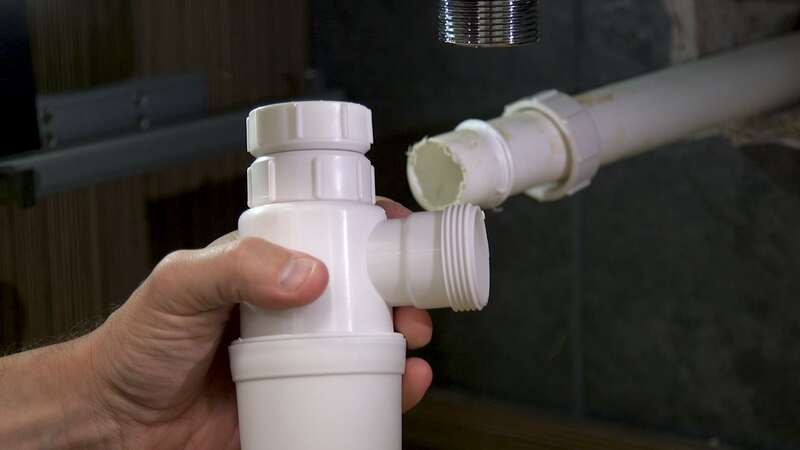 If your basin drainage is slow, it may be necessary to replace your basin waste trap. In this short and handy guide, complete with video, we'll show you exactly how to save time and money by doing this yourself. For demonstration purposes, we used the Vanity unit and counter top basin bottle trap. 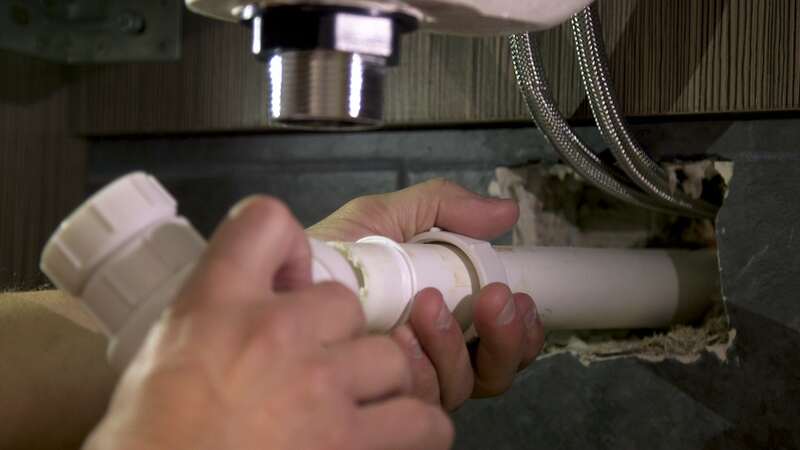 Start by unscrewing the nuts connecting the trap to the basin waste and also to the waste pipe. Take care not to spill the remaining water from inside the trap. Place the new trap into position and screw on the nuts. Ensure the new basin waste trap is secured in place. Congratulations, you have now fitted your basin waste trap. We have a wide range of high quality plumbing accessories for all purposes at VictoriaPlum.com. 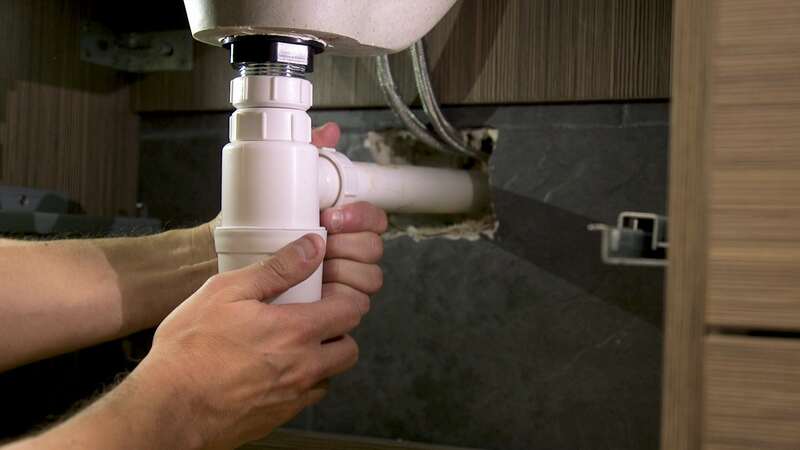 You'll find just the right pipes, wastes and traps to finish the job professionally. Head over to our Switches and Fixes hub, where you'll find more Modern Fixes you can do yourself, to ensure your bathroom looks great and functions perfectly. Whilst plumbing and installation is best left to a qualified professional, if you’re competent at DIY, you can still save time and money by fitting your new pedestal basin. Follow our step by step guide here.